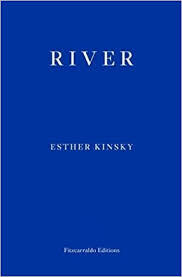 The latest addition to my website is Esther Kinsky‘s Am Fluss (River). This is a beautiful book, narrated by an unnamed narrator but clearly based on the author. She has temporarily moved to London – she has no clear reason why – specifically to the very unfashionable area of Hackney, through which flows the River Lea. Part of the book is about the appeal to her and effect on her and her memories of both the Lea and several other rivers, including the Rhine by whose banks she grew up as a child. However, she also portrays the local community, many of whose denizens are immigrants and foreigners like her and shows their individuality. She photographs the river, recalls other rivers she has seen and brings back memories. 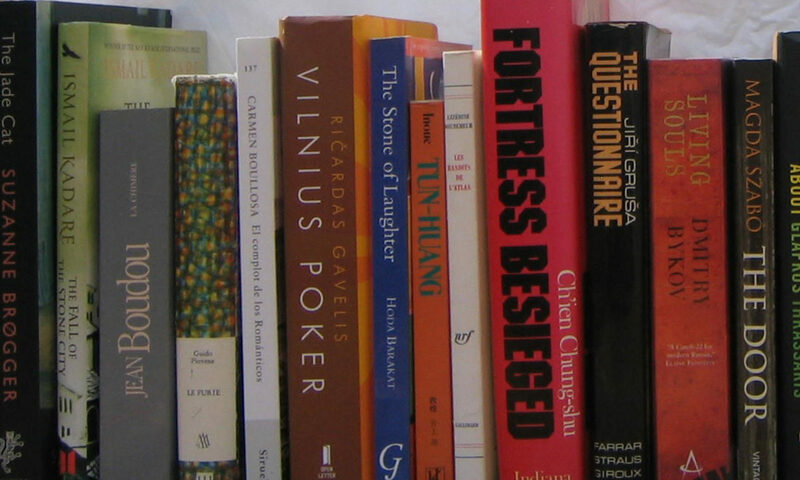 Above all, her writing is superb and we cannot fail to be entranced by her ability to make the ordinary less ordinary.